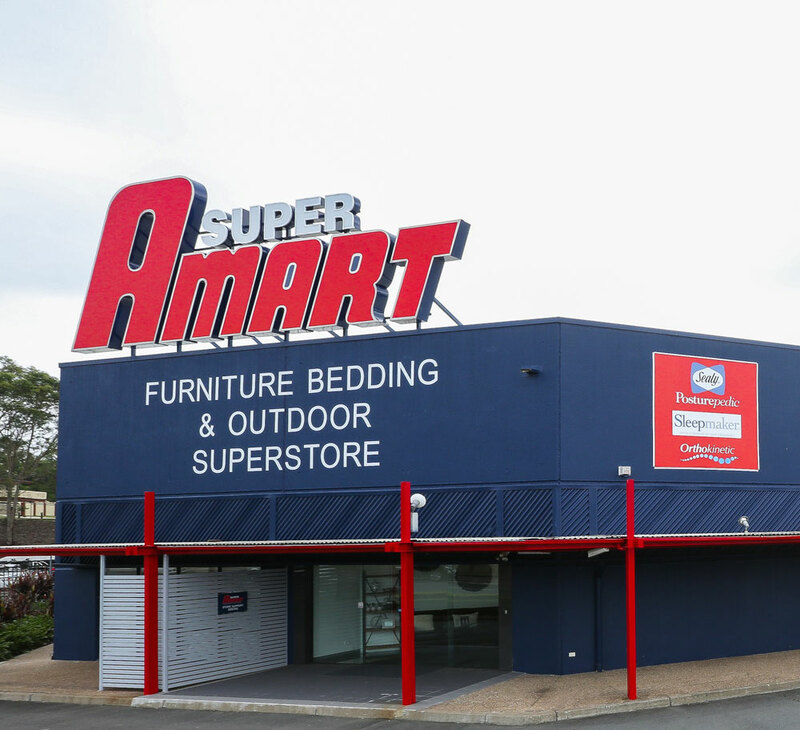 The portfolio of A-Mart Furniture buildings comprises of 19 standalone large format retail buildings located in Queensland and New South Wales. Ranging in area from 3,500 m2 to over 10,000 m2, the buildings are positioned in busy retail precincts and all enjoy main road exposure. Their locations range from Cairns in far north QLD to Port Macquarie in central NSW.